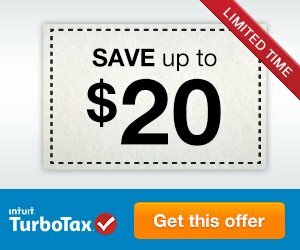 TurboTax regularly handles importing of W-2 forms. 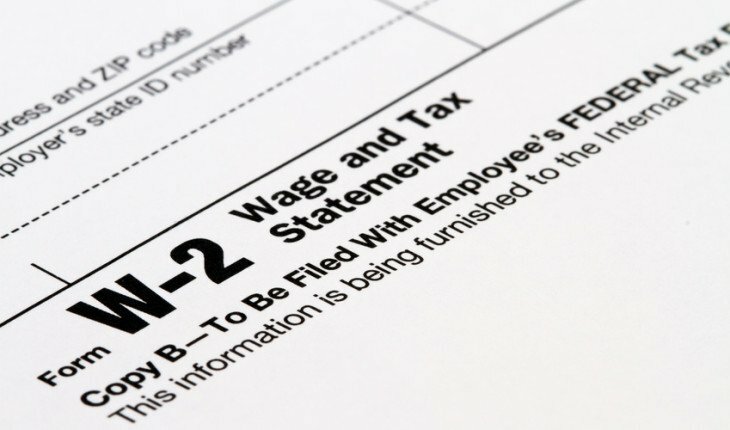 It’s now easier than ever to directly import a W-2 Form from your employer directly into your tax return. 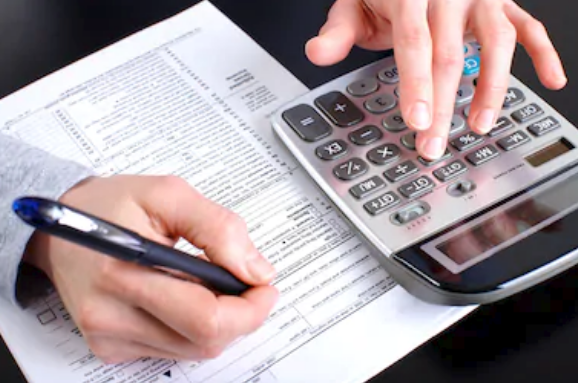 It should be noted that your employer should already have the TurboTax Import Partner. 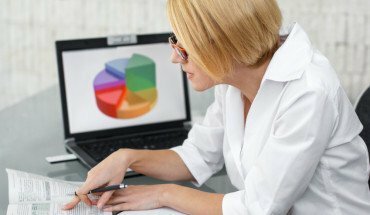 Once you enter the Employer Identification Number (EIN) into the system, this will be automatically determined. 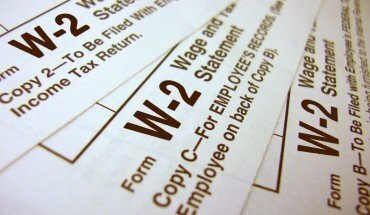 As an alternative, you can take a photo of the W-2 with the TurboTax Mobile App or enter the EIN directly; in the event that the EIN isn’t recognized. 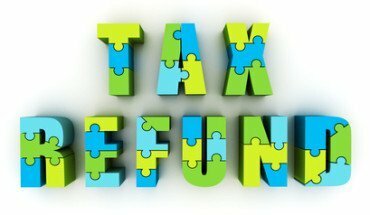 Step 1 – Open your return in the TurboTax platform by signing in and clicking the ‘Take Me to My Return’ button. Step 2 – Look in the upper right and you should see the search feature. 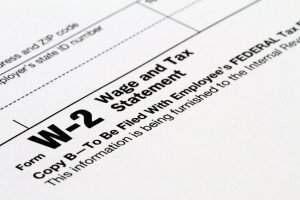 Type in ‘w-2’ in lower case letters and press ‘Jump to’ and the search results will appear. Step 3 – The W-2 screen will open and you’ll be able to make any changes to your W-2, including adding a new one. 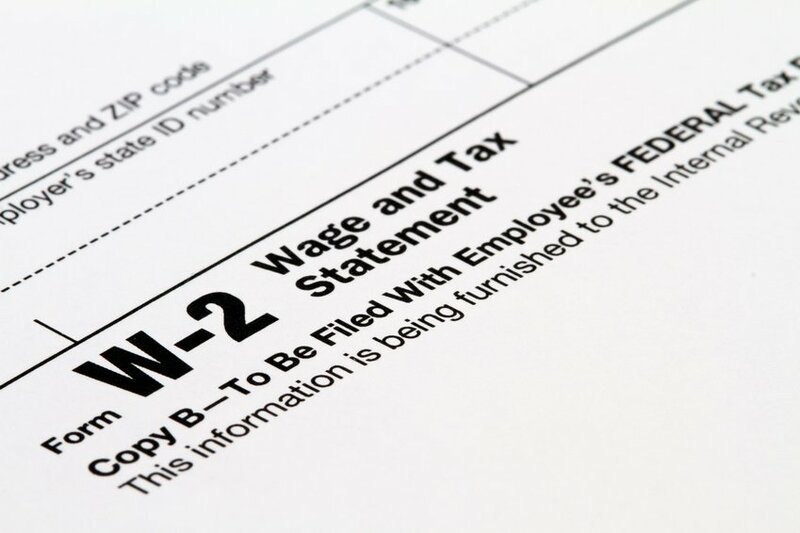 Step 4 – Enter the Employer ID Number found on your W-2 and move on. If it’s not recognized, follow the instructions given below. 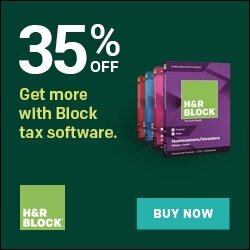 You also have the option of manually entering your W-2. This means you can skip the importing process listed above. It’s also ideal if you don’t have the EIN from your employer. For this, you should refer back to the guide and go through the first three steps again. 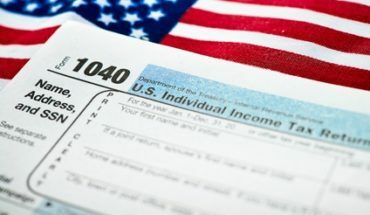 On step 4 you may not be able to import your W-2. In this case, you should just press the ‘Continue’ button without entering the EIN. 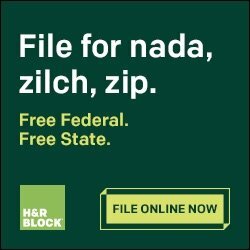 This will take you to the W-2 screen where you have the option of entering your information manually. Take your information and add it into the relevant boxes. This accomplishes exactly the same thing as importing your W-2 directly. You can also take advantage of this option if you don’t feel like gathering all the relevant information from your employer. 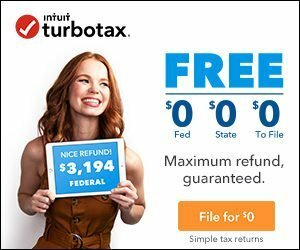 TurboTax makes importing your w2 form quick and easy, which is why we recommend that you use them when filing your taxes this year.